This article is a review of FREE MEN. It could be argued that FREE MEN is an honouring of certain virtues: fraternity, courage, generosity and self-sacrifice. Like Agnieskza Holland’s IN DARKNESS earlier this year, this is a little publicised aspect of the Second World War; though this admits to being fiction but inspired by true events. 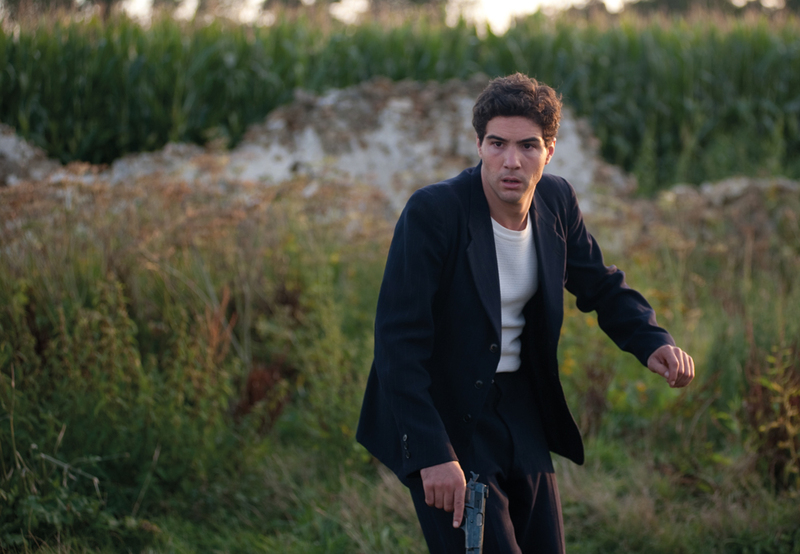 The main supporting characters of Ben Ghabrit and Salim Halali (Mahmoud Shalaby) are real, where as the focus, Younes (Tahar Rahim), is an amalgam of unidentified men. It feels like everything and the kitchen sink has been chucked into the mix, which increases the pace as you follow themes, ideas and subplots. This makes for a superficial experience but one that clips along. France, before the war was the destination for many North African immigrants. Younes is from Algeria, working in the black market and sending money back home. After the conflict commences many are deported. The Nazis now occupy Paris. Our hero remains illegally until the French police catch him. In return for turning a blind eye, he must spy on the local mosque and report back any unusual activities. Whether he’ll be doing good or wrong it is unclear. The choice is about whether he wants to maintain his current existence. While unsubtly on espionage duties, the waters are muddied. 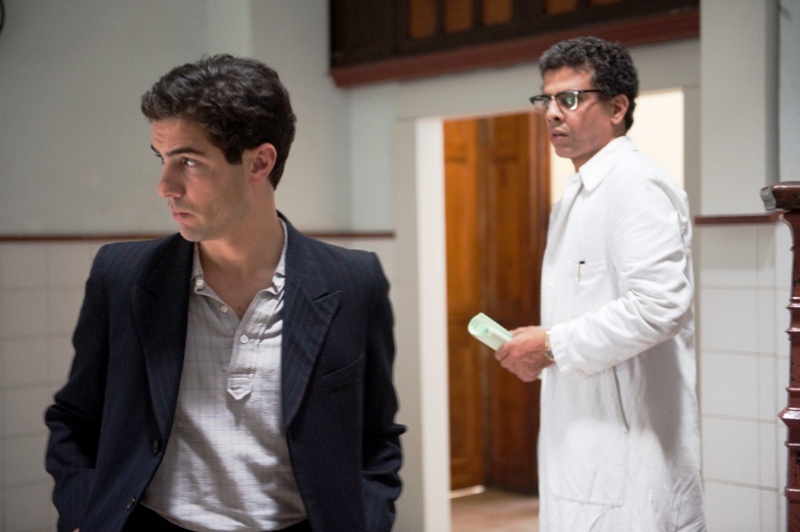 The director of the mosque, Ben Ghabrit, is a mysterious figure, but is quickly revealed to be filled with compassion. 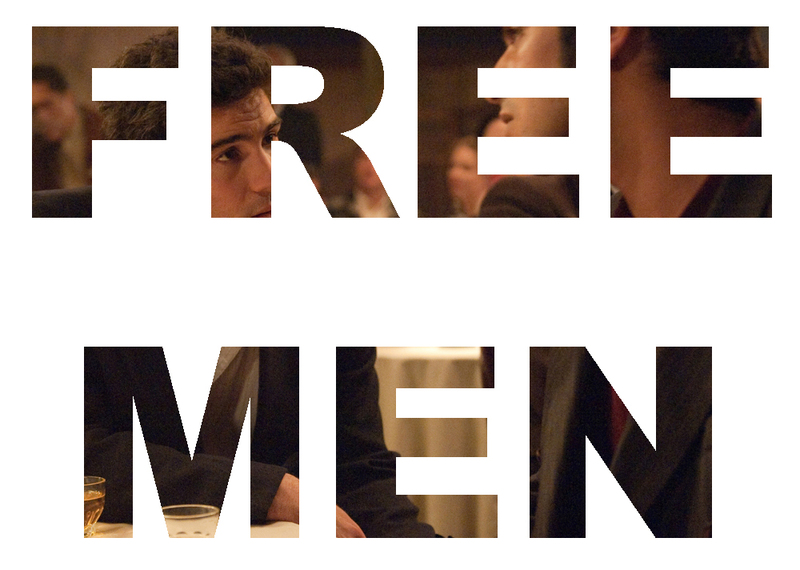 FREE MEN is about a group of Muslims trying to protect parts of the Jewish community – an admirable celebration of siblinghood little seen on the big screen. 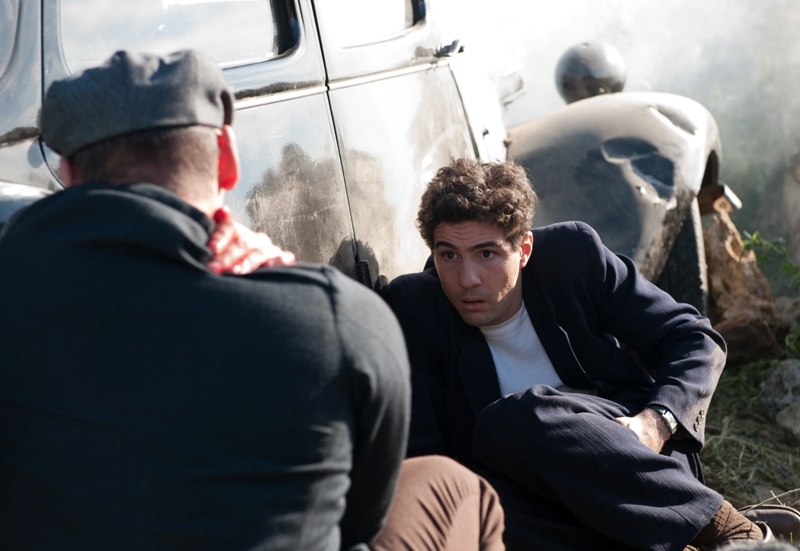 Actor Tahar Rahim was catapulted onto the international movie scene in A PROPHET. Some compare him to a young Robert De Niro. I don’t agree. 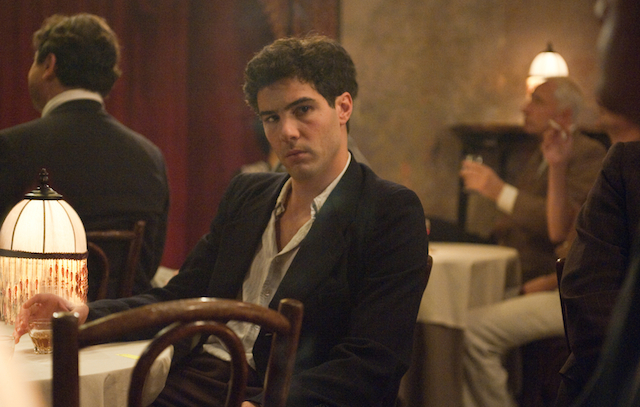 Have you seen MEAN STREETS, THE GODFATHER PART II, TAXI DRIVER, 1900? He was formidably and artfully intense. Rahim on the other hand reminds me of Keanu Reeves – gormless but charismatic; however he is more nuanced than Johnny Utah. The immigration thread, the war context, then there is the thriller element with the threat of betrayal and detection, the human drama of survival, a gentle burgeoning romance, and tolerance on numerous levels. No one part is explored especially satisfactorily, but you see what I mean by 98 minutes packed to the gills.